The Wizarding World of Harry Potter at Universal Orlando Resort allows anyone to feel like a wizard with interactive wand experiences, incredible attractions and stunning recreations of memorable locations from the stories. 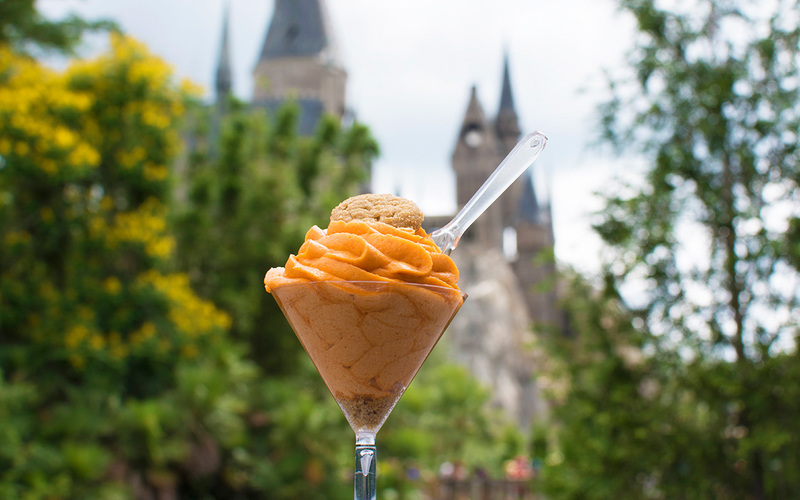 This immersive world is also filled with tempting taste sensations pulled straight from the Harry Potter universe. 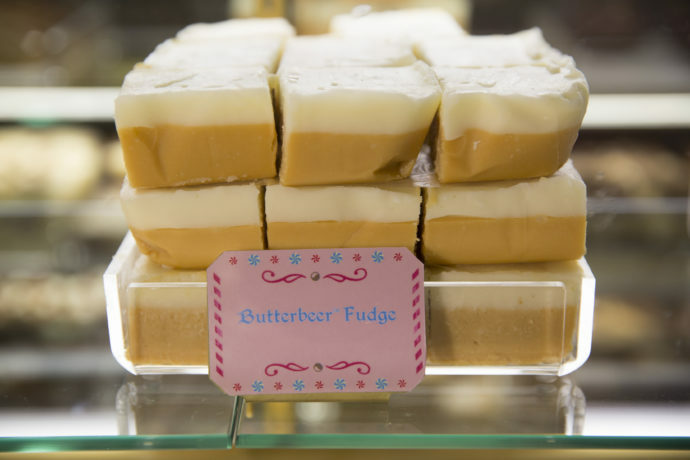 Here are our top 10 snacks and sweets to try in the Wizarding World. This article was written by Alicia Stella for Orlando Fun Tickets and can be seen in its entirety here! Be sure to subscribe to the news feed for more exclusive articles and theme park news.